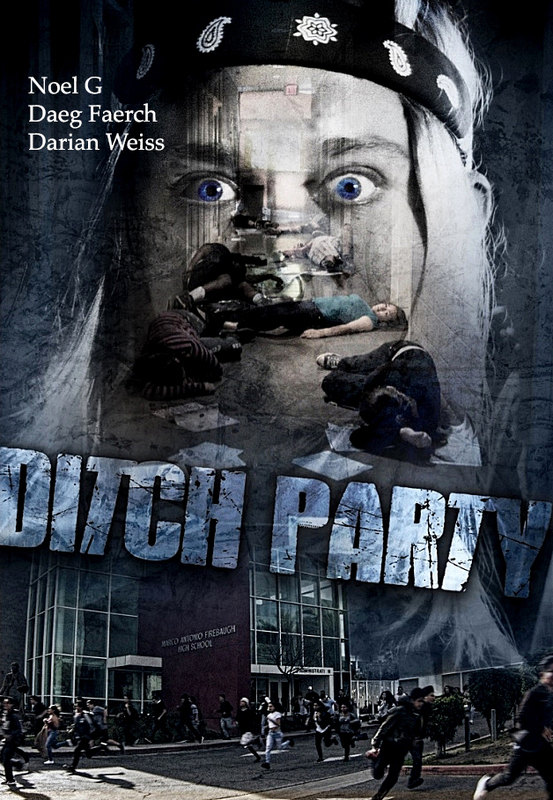 Hollywood veteran Noel Gugliemi (Street Kings, Training Day, The Fast & The Furious) send a raw message and shows admirable courage while paying homage to shooting victims nationwide in his latest movie Ditch Party, where he plays a school janitor that risks his life to help save children stuck at school during a massacre. The film also co-stars Daeg Faerch (Halloween, Hancock). Logline: A rogue student turns a campus into a free fire zone as he seeks revenge for years of torment.